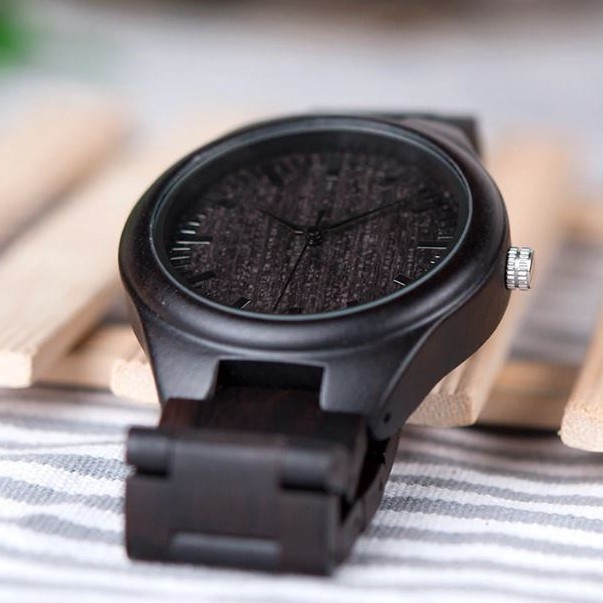 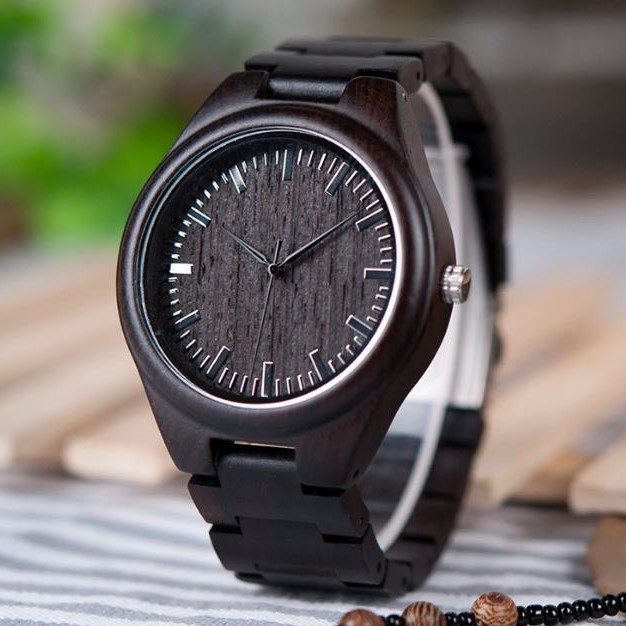 These unique time pieces are both beautiful and functionable accessories. 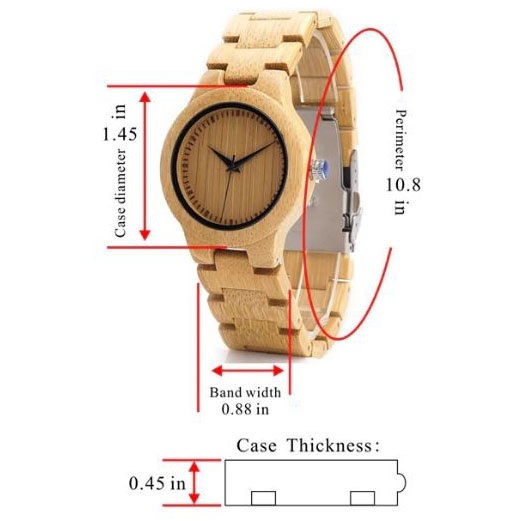 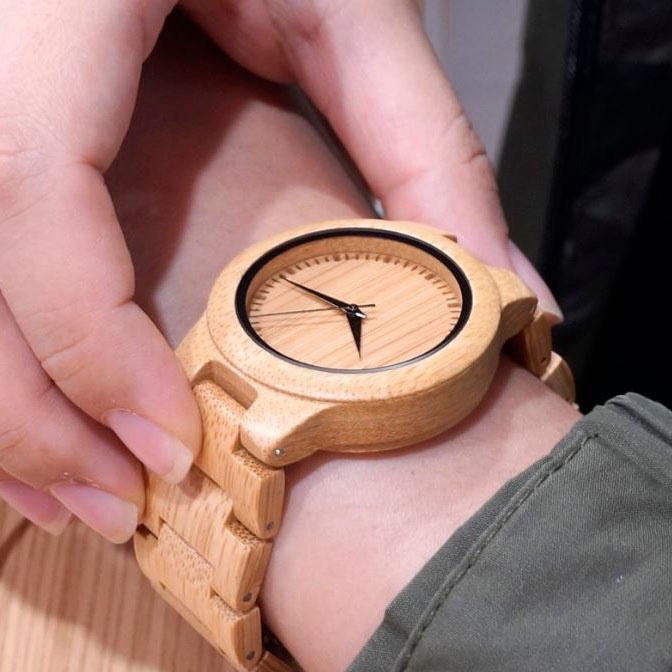 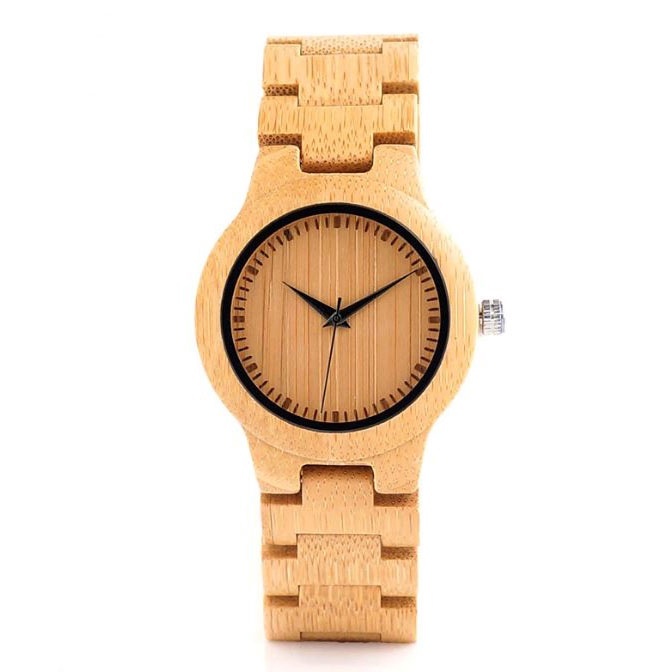 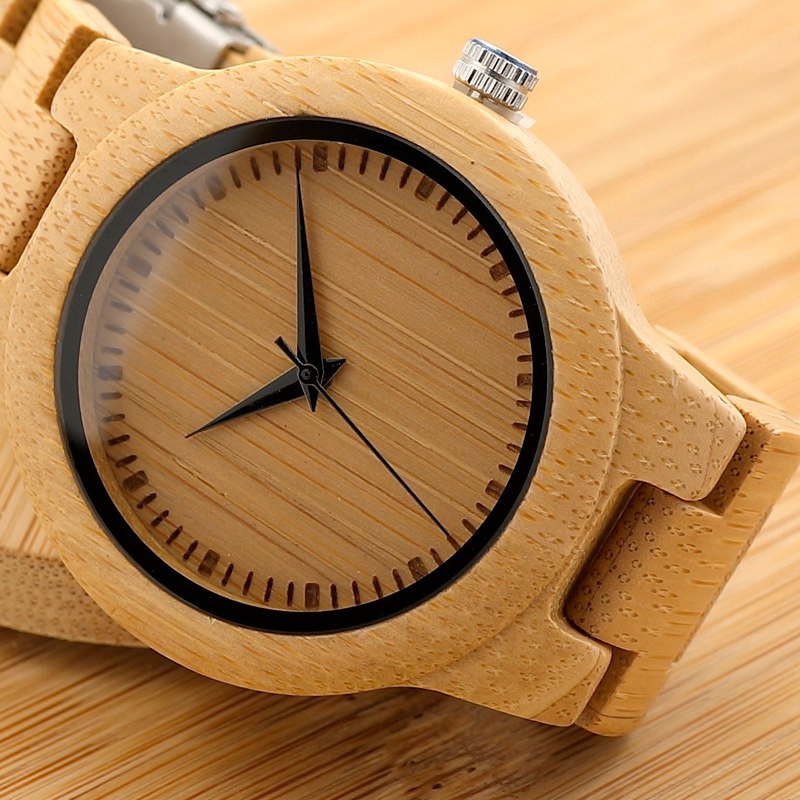 Made from sustainable bamboo wood with bamboo wood band too. 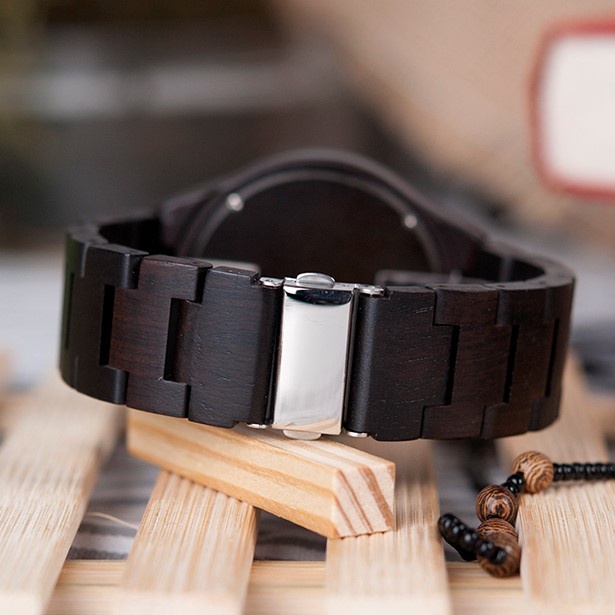 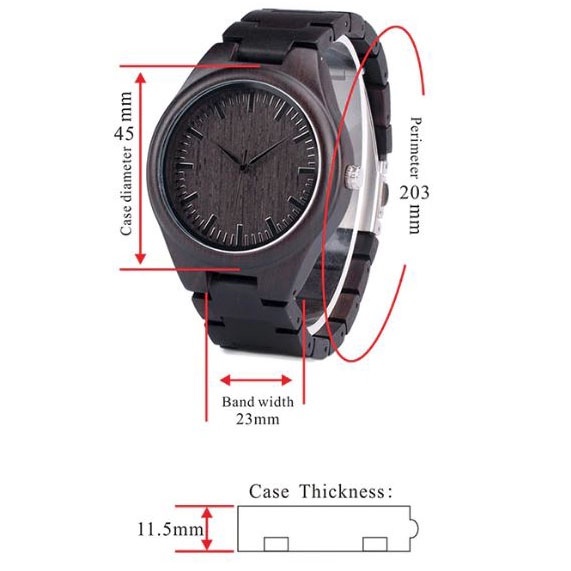 It has a battery installed and includes a kit to shorten the band to fit.